A final WordPress test and we’ll put 2005 to rest. I’ve never watched the 2005 film North Country, in which Charlize Theron plays a coal miner in Minnesota who leads a battle against sexual harassment. I actually have a copy of the film on DVD, bought in a bargain bin a few years ago, but it never made it to the top of the To View list. Maybe I should correct that. 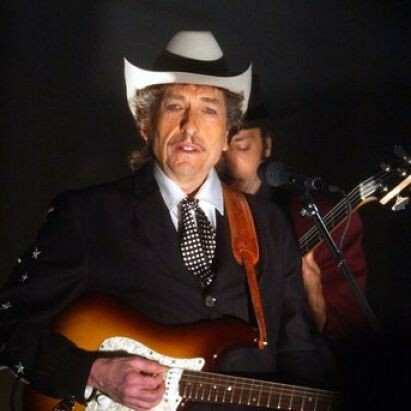 The song uses a lot of Dylan on the soundtrack – “Girl of the North Country” (of course, but a Leo Kottke version), and then songs that can be given a really insidious feeling in a movie with this subject: “Lay Lady Lay”, “Sweetheart Like You” and “Do Right To Me Baby (Do Unto Others)”. I’m very curious now to see how these are used. Dylan did contribute a new composition to the soundtrack as well: “Tell Ol’ Bill”. The song uses a lot of metaphorical language that sounds like it will work well in a film with these themes (“The woods are dark, the town is too”, and so on). The instrumentation is pretty simple and the whole thing foregrounds Dylan’s voice and the lyrics. It really sounds, in retrospect, like a tease for Modern Times – it wouldn’t sound out of place at all on that 2006 album, and I mean that as a compliment.